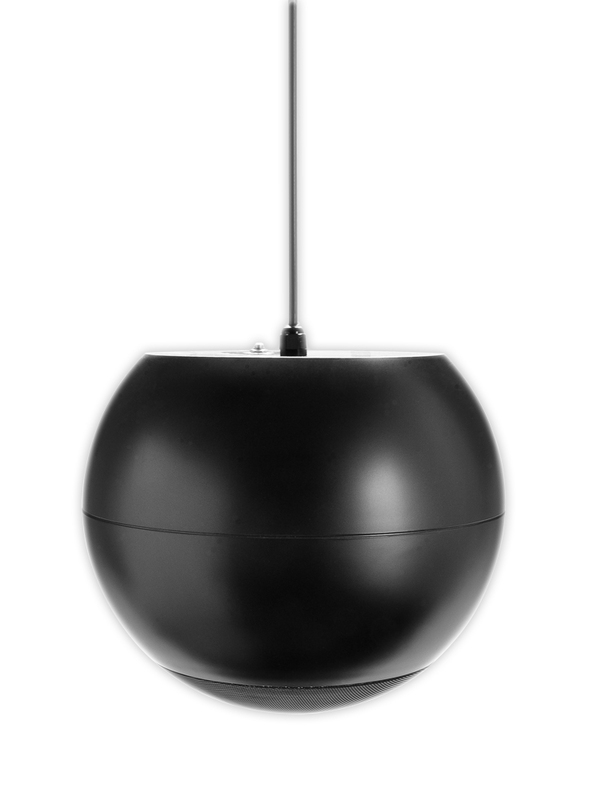 OSD Audio’s Series of Pendant Speakers are as unique in style as they are in function. 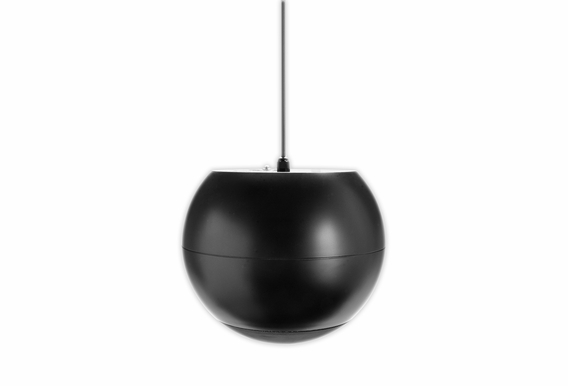 Available in black or white, the PC640 Pendant speaker includes a 6.5 woofer,1-inch tweeter and high power handling capability for audiophile sound quality, making this speaker ideally suitable open space environments such as malls, airports, or any indoor space with high vaulted ceilings. Fashioned after modern lighting fixtures, the PC640 Pendant includes 140 degrees wide-dispersion coaxial driver for even coverage as well as low-resonance cabinet structure.